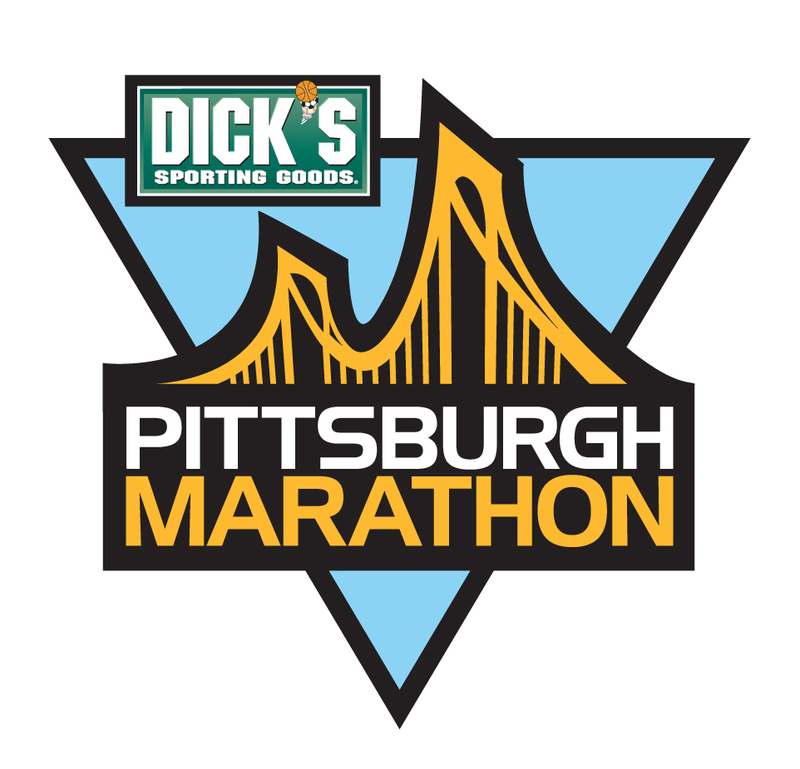 Join Team Animal Friends in its first year as a participating charity with the Pittsburgh Marathon! On May 4 & 5, 2013 , lace up your shoes to run the City of Bridges and help raise funds to ensure the well being of companion animals and to help end pet overpopulation. Register at www.PittsburghMarathon.com. Sign up today. Spaces frequently sell out by February. Then register with Team Animal Friends to start fundraising (link: http://www.crowdrise.com/TeamAnimalFriendsPitts2013/fundraiser/animalfriendsinc). There are NO fundraising minimums when you run for Animal Friends! Choose a meaningful goal that works for you. Invite friends and family to help you reach your goals. All Team Animal Friends members will receive an Animal Friends t-shirt. For each donation you receive, you will be entered in to the drawing for an Animal Friends prize pack. If you are unable to run but want to still help, click here to support Team Animal Friends! All gifts are tax deductible and go directly to support the care of animals in need. $50 – Underwrites one spay surgery and keeps 55 unwanted animals from being born. $ 100 – Provides vaccines, a medical exam and microchip for a shelter animal.